What formative strategies and processes does Mr. Cline use to verify that all students are learning? 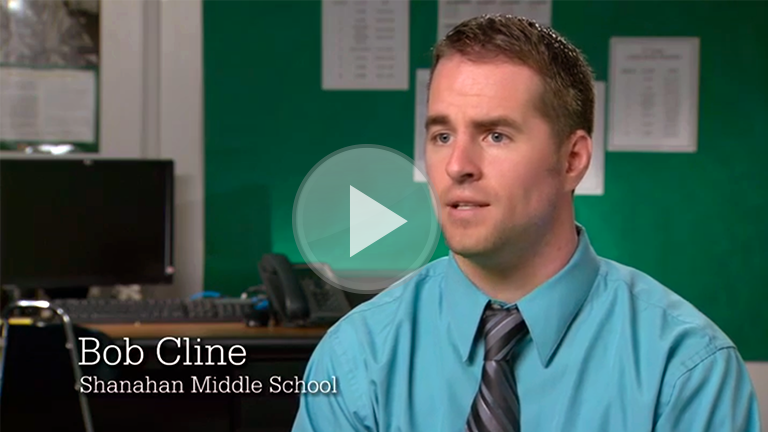 How does Mr. Cline specifically use questioning as a means to help students take ownership of their learning? What formative strategies and processes do you use to ensure that all of your students are learning? What strategies do you use when you discover that students are not quite understanding the intended learning? What will you do to be sure that your students stay motivated and not give up?